Closeout. 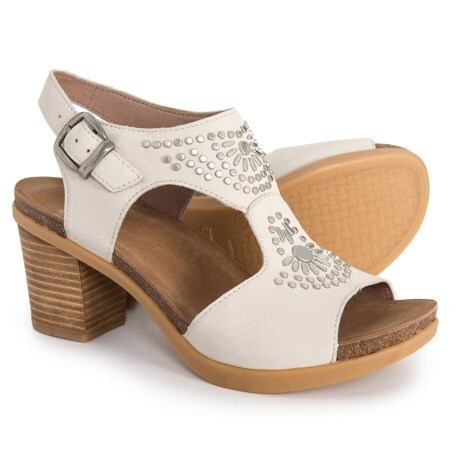 Show off your perfect pedi in Danskoand#39;s Deandra sandals - pretty nubuck kicks that comfortably cushion your feet and pair easily with dressy and casual outfits. Available Colors: IVORY NUBUCK. Sizes: 39, 40, 41, 42.